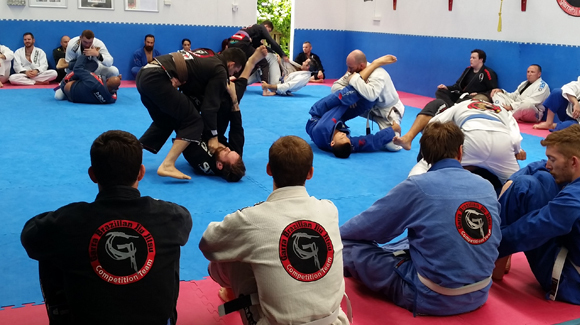 Competition is a big part of Jiu Jitsu whether you're striving to be a world champion or simply want to test your skills to see where you need to improve. Regardless of your reason for wanting to compete the end goal is always the same, perform well, learn something and lets face it, win gold. 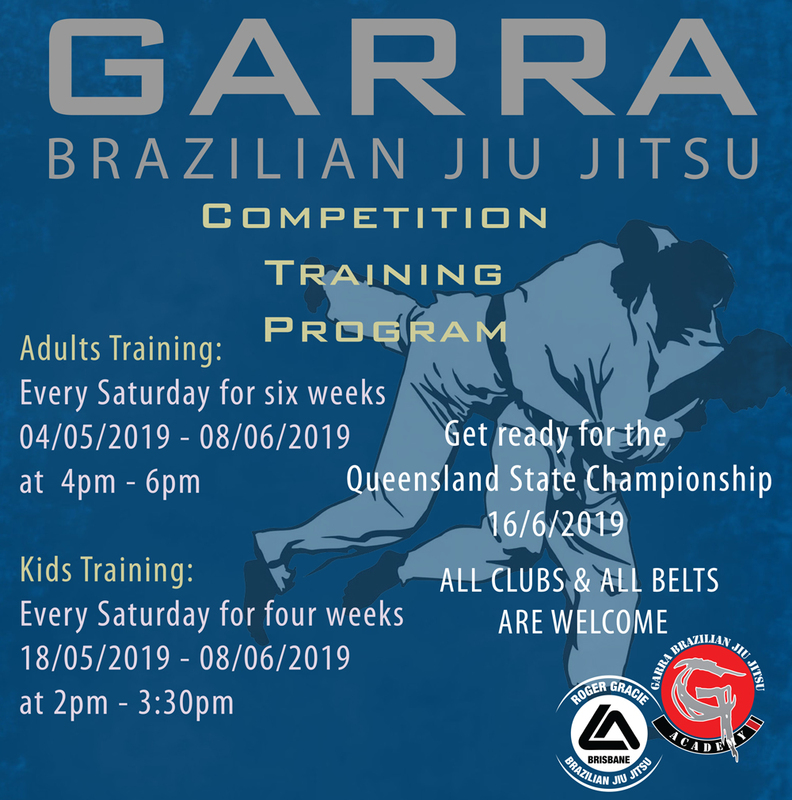 The Garra Competition Training Program will be targeting the 16 June 2019 – QLD State Championships. 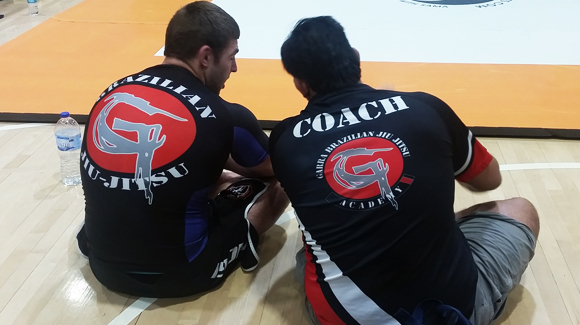 The program will run 6 week for adults & 4 weeks for kids focusing on the key elements of competition. 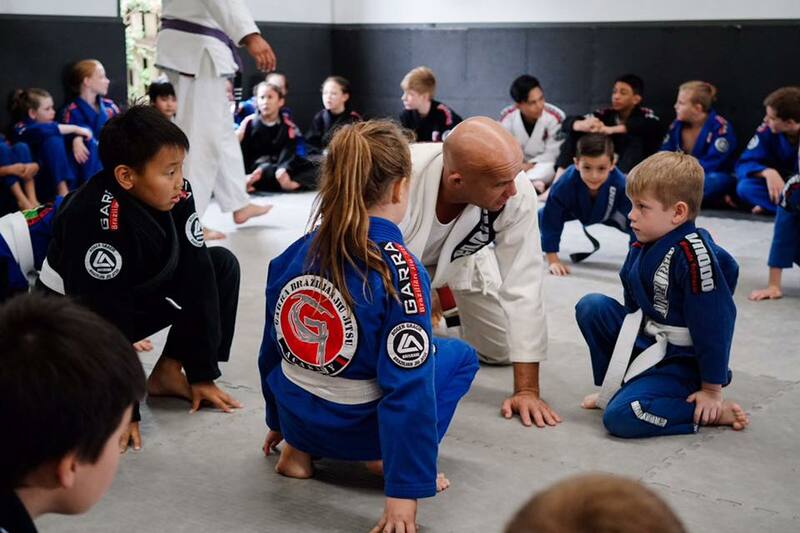 To ensure each student receives quality attention, there are limited numbers so if you are keen to put in quality preparation for the competition then don't hesitate and book now. 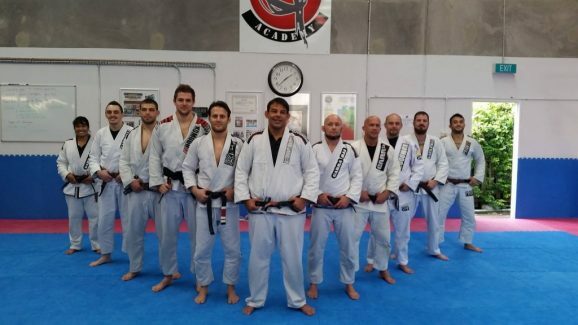 REMINDER: The program will cater to all levels white to black belts and students from ANY school regardless of affiliation.